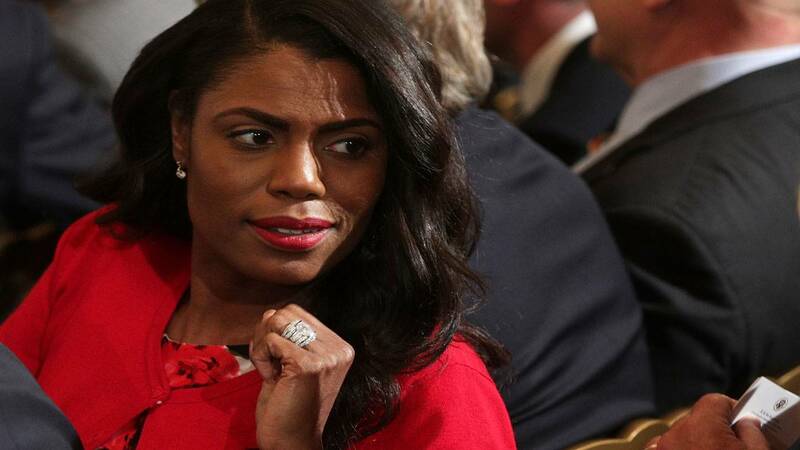 WASHINGTON (CNN) - Former White House aide Omarosa Manigault-Newman took aim at Vice President Mike Pence during CBS' "Celebrity Big Brother" on Monday, telling her housemates that Pence is worse than President Donald Trump. "I'm Christian, I love Jesus, but he thinks Jesus tells him to say things --- I'm like, 'Jesus didn't say that.' Scary," she said.